That is the new location. Yipee!! The Krine now has its own paid domain and new posts will no longer be uploaded on blogspot. All old posts have been moved over to this new location too. Thanks for following and see you at our new location! "Now that I'm the BOSS"
"She lacks staff management and relationship skill. Gosh! She knows it all" A former colleague of mine was quizzing me on my reason for leaving a job. While I tried to respond, she was quick to interrupt with her idea of the reason most staff (including herself) had left the firm. I chuckled. Honest dealings, predictable reactions, well-controlled emotions, and an absence of tantrums and harsh outbursts are all signs of integrity. A leader who is centred in integrity will be more approachable by followers. Leaders with humility recognise that they are no better or worse than other members of the team. A humble leader is not self-effacing but rather tries to elevate everyone. Leaders with humility also understand that their status does not make them a god. Mahatma Gandhi is a role model for Indian leaders, and he pursued a "follower-centric" leadership role. Openness means being able to listen to new ideas, even if they do not conform to the usual way of thinking. Good leaders are able to suspend judgement while listening to others' ideas, as well as accept new ways of doing things that someone else thought of. Openness builds mutual respect and trust between leaders and followers, and it also keeps the team well supplied with new ideas that can further its vision. Creativity is the ability to think differently, to get outside of the box that constrains solutions. Creativity gives leaders the ability to see things that others have not seen and thus lead followers in new directions. The most important question that a leader can ask is, "What if … ?" 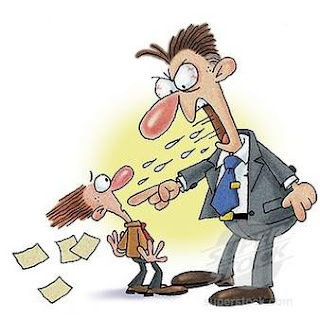 Possibly the worst thing a leader can say is, "I know this is a dumb question ... "
Fairness means dealing with others consistently and justly. A leader must check all the facts and hear everyone out before passing judgement. He or she must avoid leaping to conclusions based on incomplete evidence. When people feel they that are being treated fairly, they reward a leader with loyalty and dedication. A sense of humour is vital to relieve tension and boredom, as well as to defuse hostility. Effective leaders know how to use humour to energise followers. Humour is a form of power that provides some control over the work environment. And simply put, humour fosters good camaraderie. Do you have it in you to be a good leader? Can you inspire people around you to achive set objective? This week, we’re featuring a Lawyer as the "Professional of The Week”. It was yet another enlightening interview and I encourage every professional or budding professional out there to read on. Konga. Do you know Konga? I got drawn to this site following the 'pleasant noise' about Konga's delivery time. What I heard in very simple terms was that Konga delivers fast. So, how good is Konga.com? Job Interview Questions & Tips: Why are You Interested In This Position? Essentially, to answer the "Why are You Interested in This Position" interview question, you need to draw a link between the core responsibilities of the position, your skills and your career path. A real estate advertising website has vacancies for Sales & Relationship Managers. 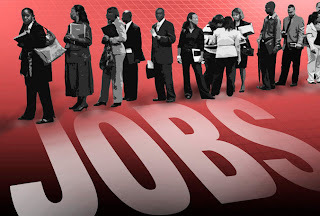 Applicants MUST be resident in Abuja, FCT. A real estate advertising website has a vacancy for a Customer Service Officer / Admin Assistant. Applicants MUST be resident in Abuja, FCT. Creating user accounts for newly signed up customers. Sending welcome email, sms texts to newly signed up customers with information on their login details. Assist with maintaining confidential records and files, and handle confidential correspondence and records. Answer phone, screen and place calls, refer callers to appropriate parties. Maintain and update mailing lists. 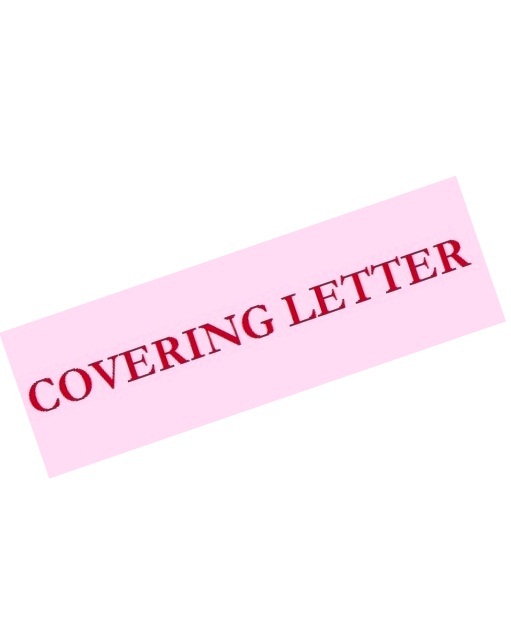 A covering letter is a document that summarizes you skills, abilities (basically everything you have on your CV). A good covering letter should be restricted to a single A4 page. Anything longer than one page for this purpose can hardly be considered a summary. An effective covering letter is brief, tailored to fit the job being applied for and states why you are interested in and suitable for the position. Before you send your application/covering letter, ensure you have read the requirements of the job you are applying for. Some job adverts require you to quote reference codes, preferred work location or availability.